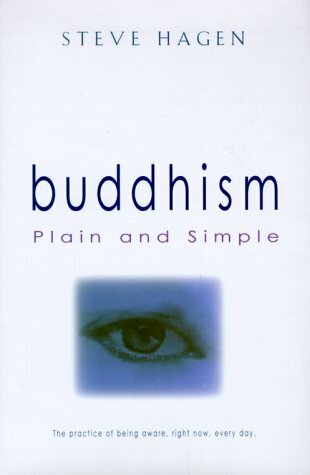 Amazon.com description: Product Description: This book offers a clear, straightforward approach to Buddhism in general and awareness in particular. It is about being awake and in touch with what is going on here and now. About: This book offers a clear, straightforward approach to Buddhism in general and awareness in particular.